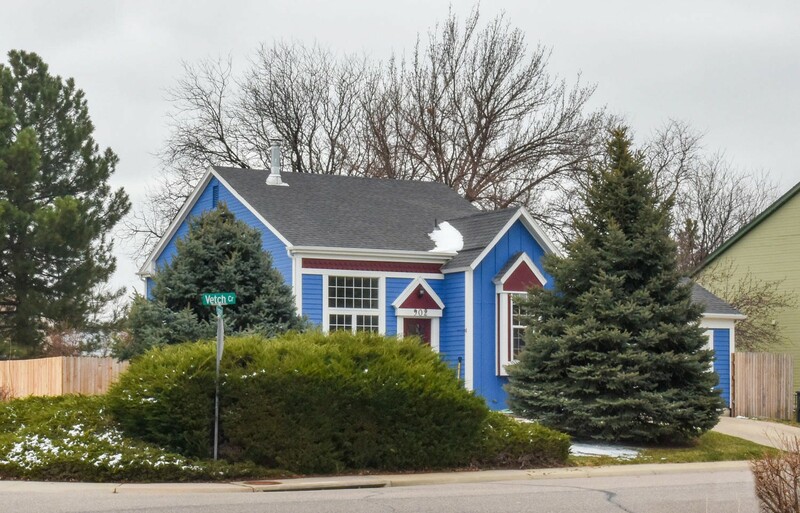 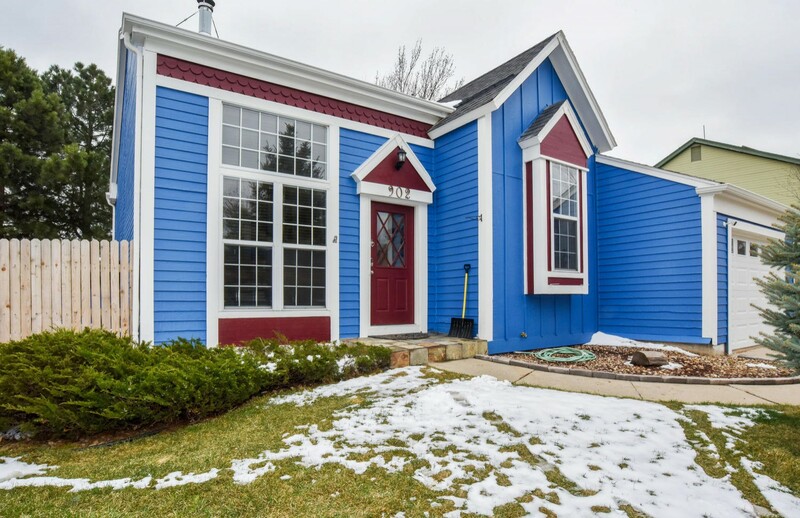 Open and bright home on large corner lot overlooking park! 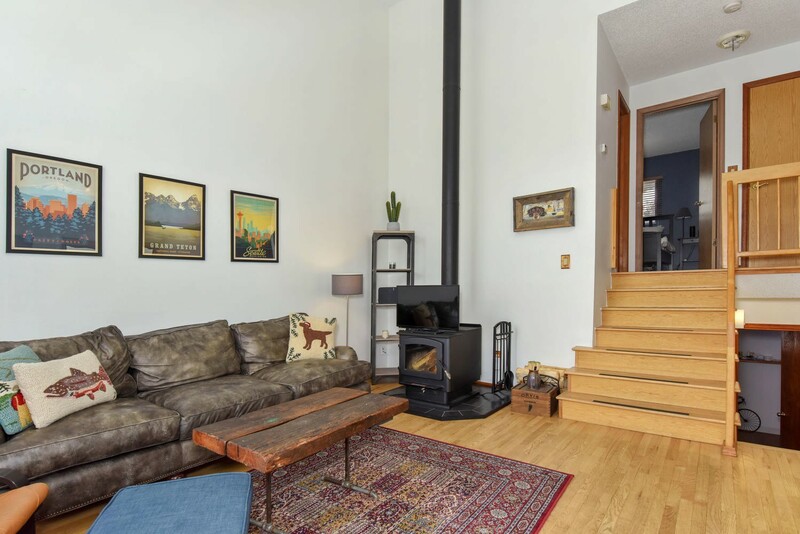 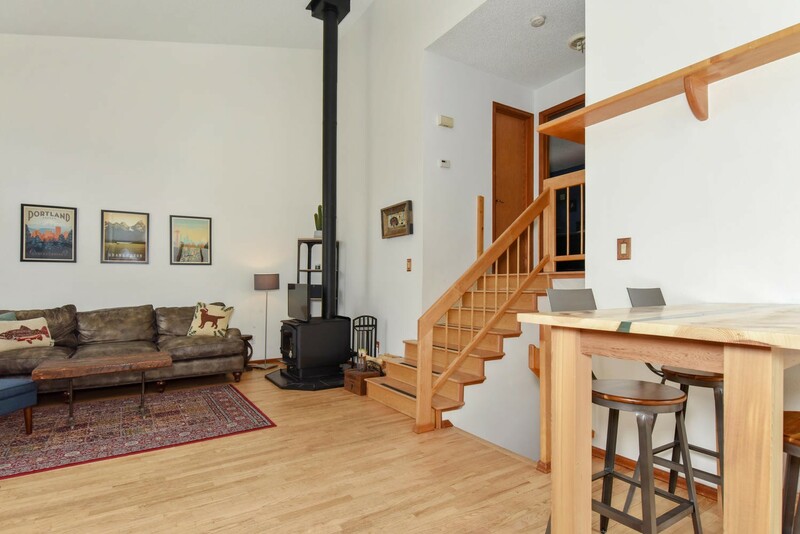 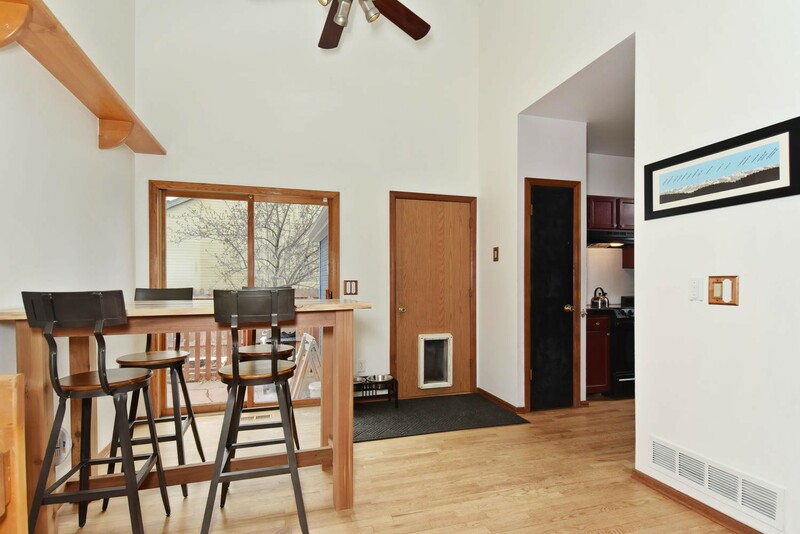 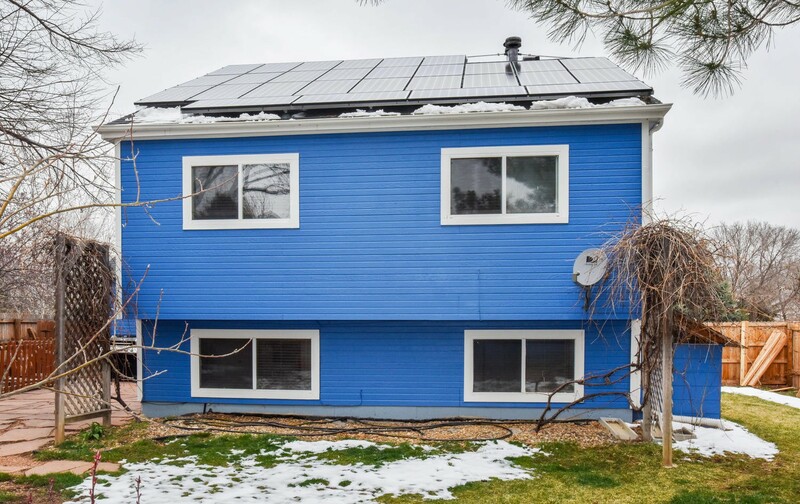 This sun filled home boasts vaulted ceilings on the main level with a large great room, wood burning stove, eating area and kitchen. 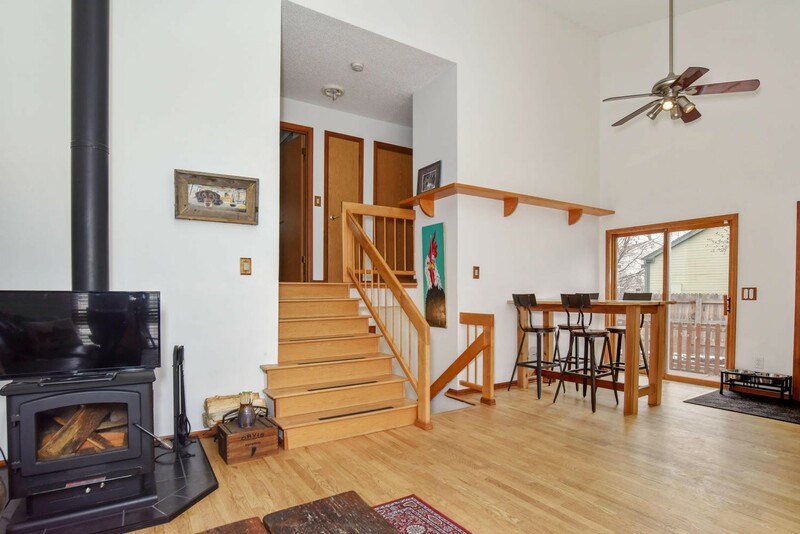 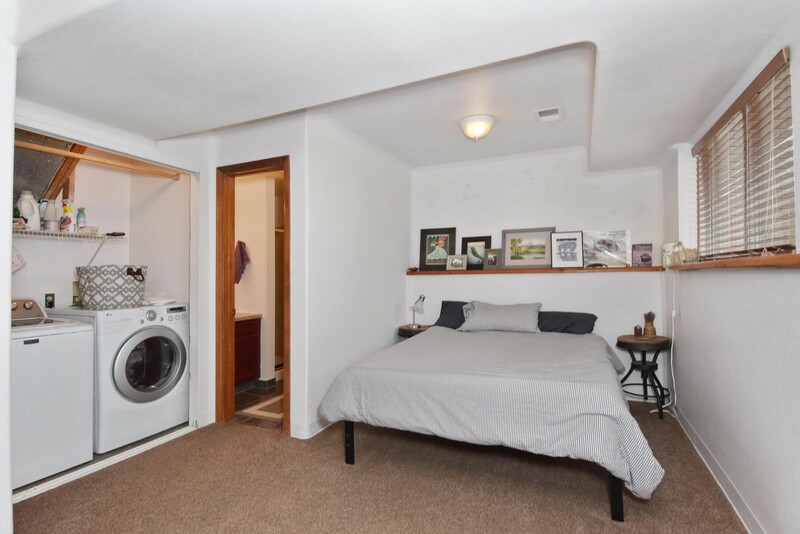 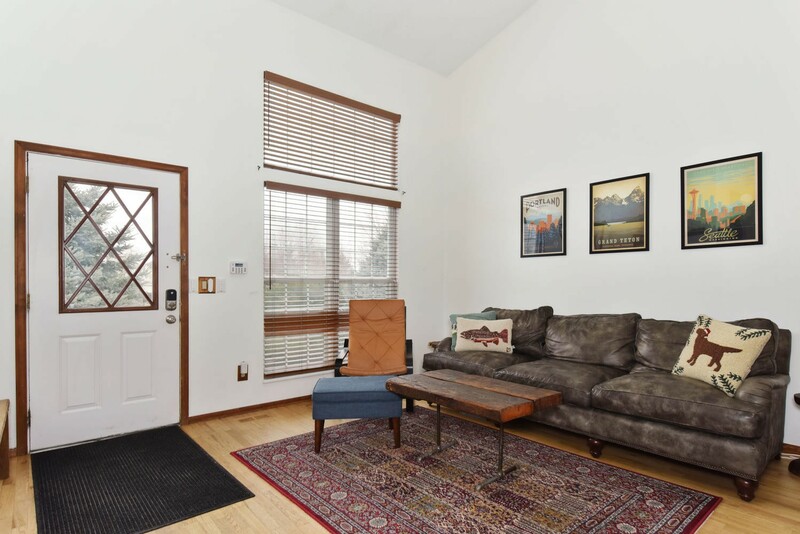 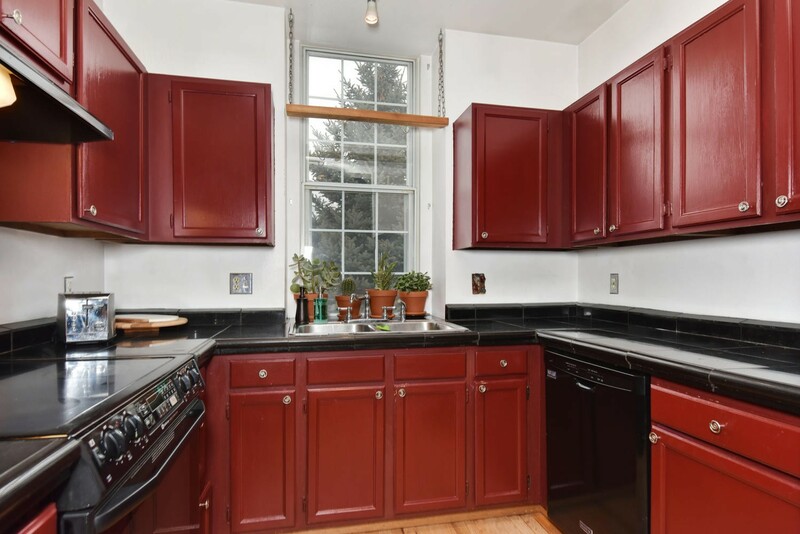 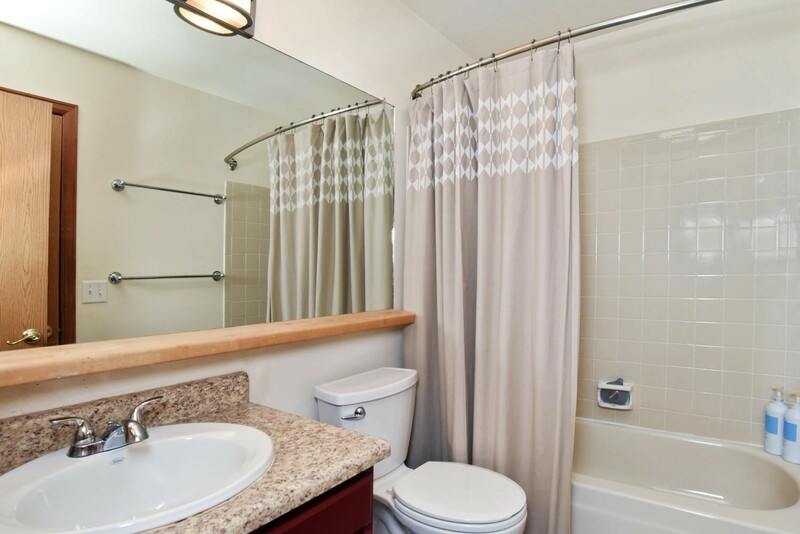 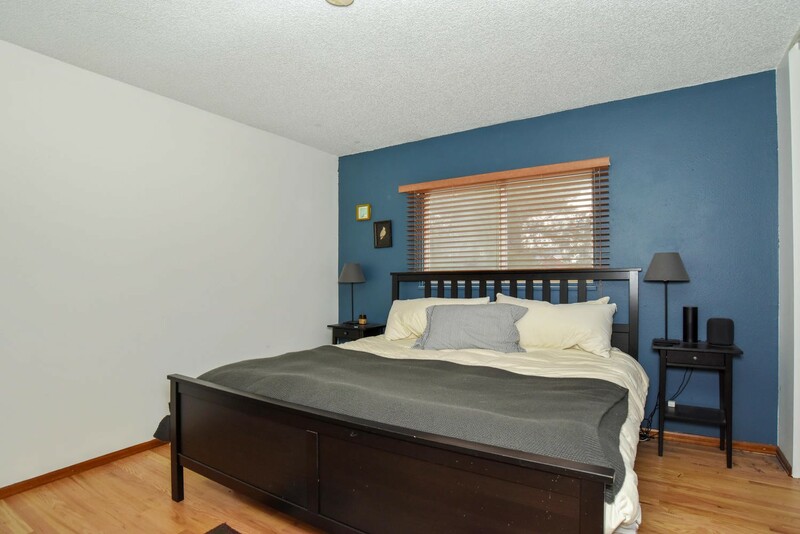 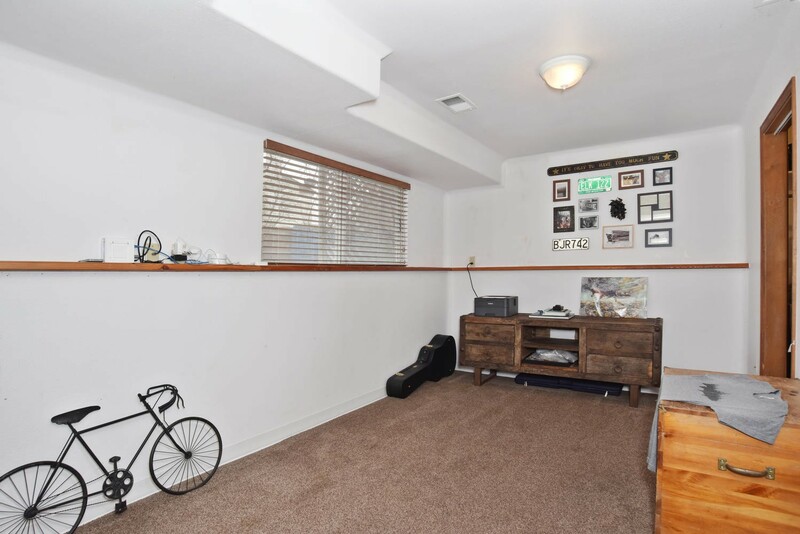 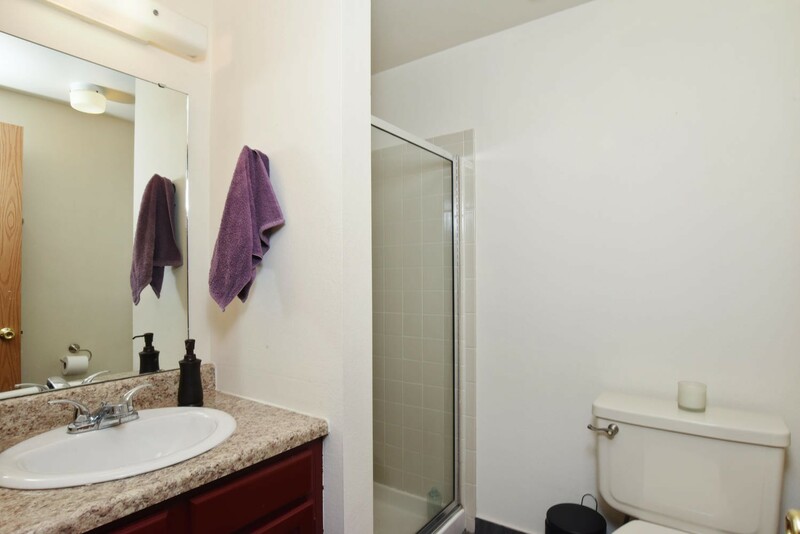 Upstairs features two large bedrooms with hardwood floors and a full bath. 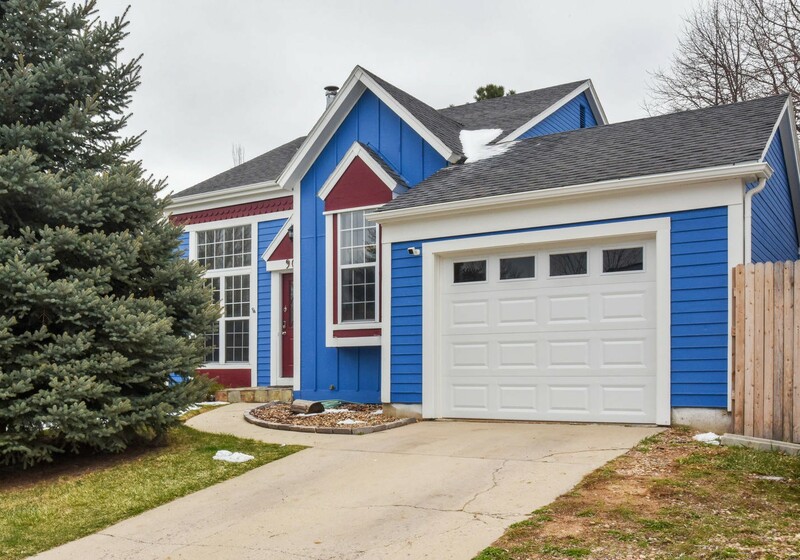 The fully finished lower level offers a large master retreat with en suite bathroom or utilize the large room as an additional family room. 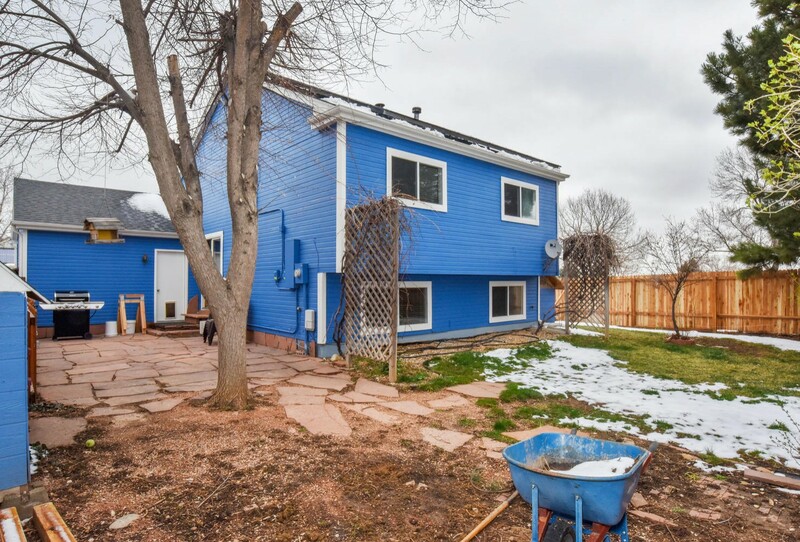 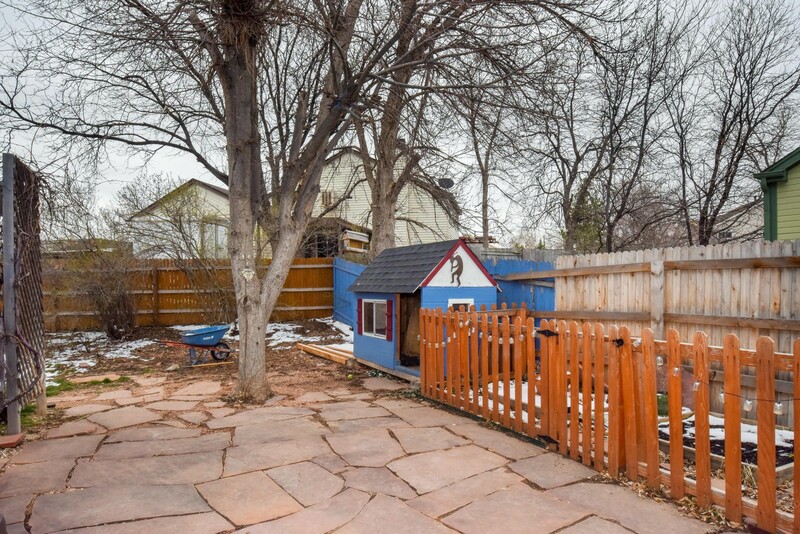 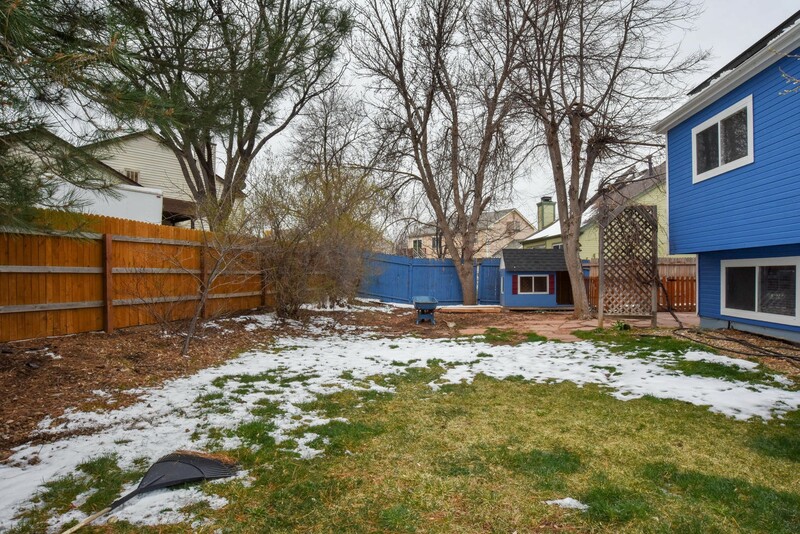 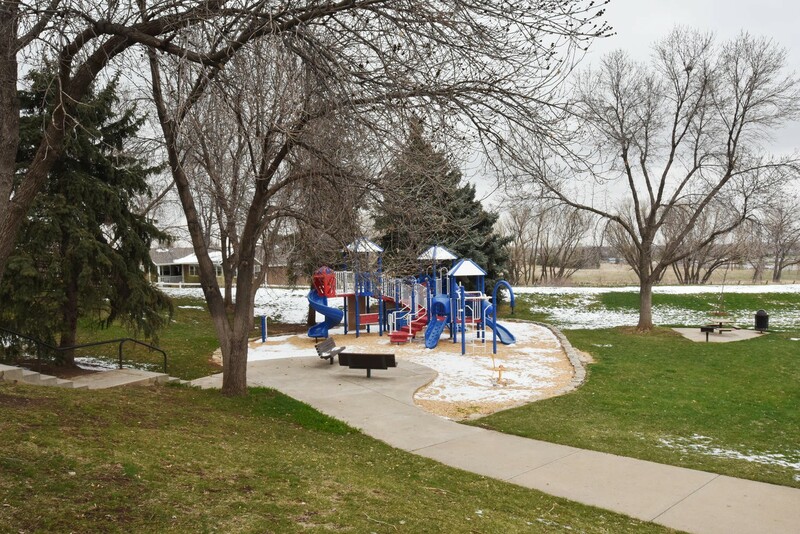 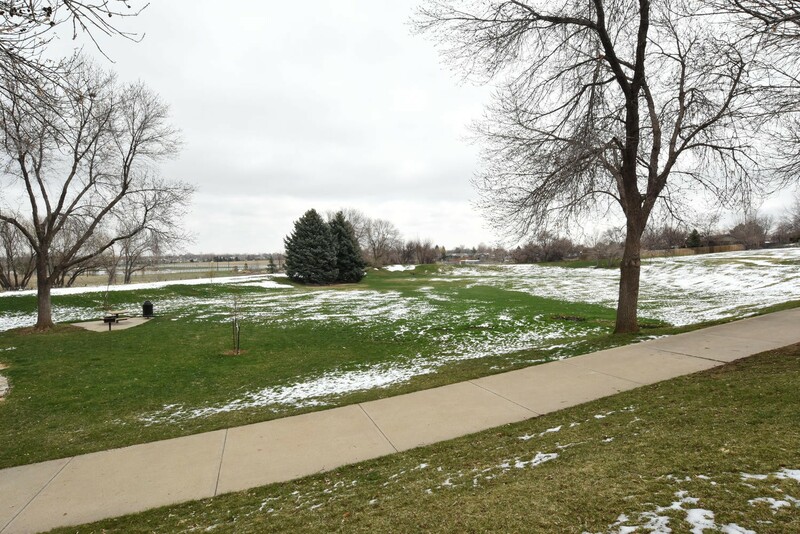 Easy access to Old Town Lafayette, Boulder, public transportation, recreation center, schools, parks, trails, restaurants, shopping & more.